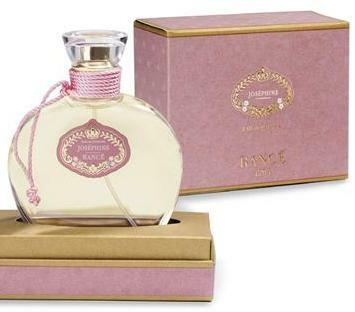 Rance Josephine Eau de Parfum Spray. Sandalwood is at the base of this sensual fragrance as it represents Josephine's alluring nature. The feminine middle notes of Iris, Violet Leaves, Geranium express a floral and fresh scent, with Jasmine, Lilac and May Rose, rounding out the top notes of Josephine's signature fragrance.